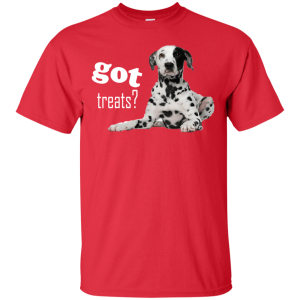 Tell the world where you stand on important matters with this eye-catching shirt. This stylish and simple shirt says “I Don’t Share Peanut Butter”, making it clear that all you need to be happy is a jar of delicious, nutty goodness and a spoon…. 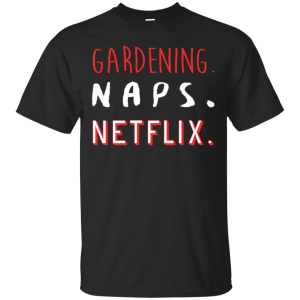 Tell the world where you stand on important matters with this eye-catching shirt. 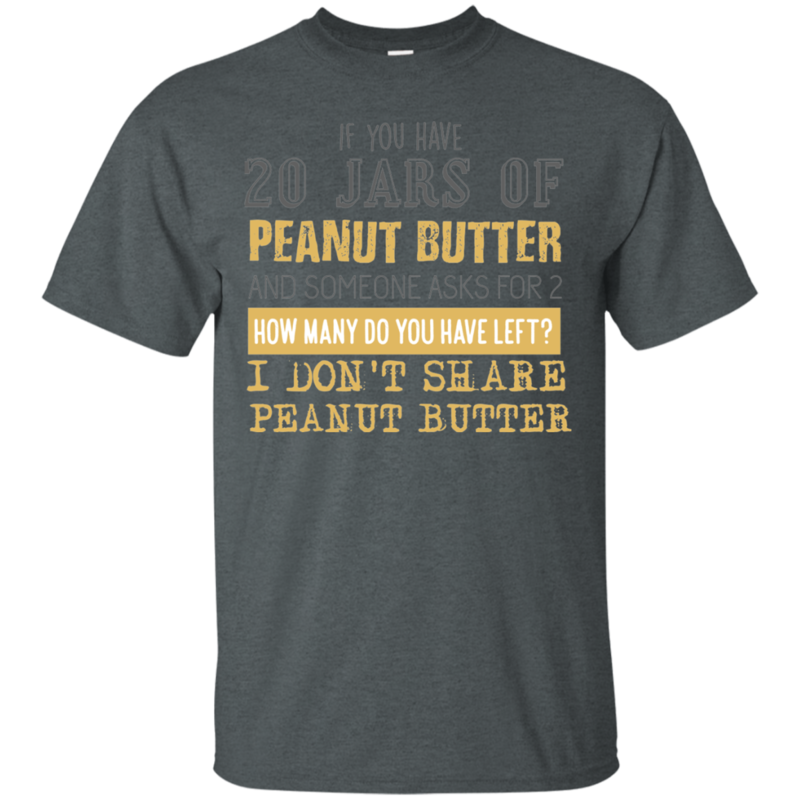 This stylish and simple shirt says “I Don’t Share Peanut Butter”, making it clear that all you need to be happy is a jar of delicious, nutty goodness and a spoon. 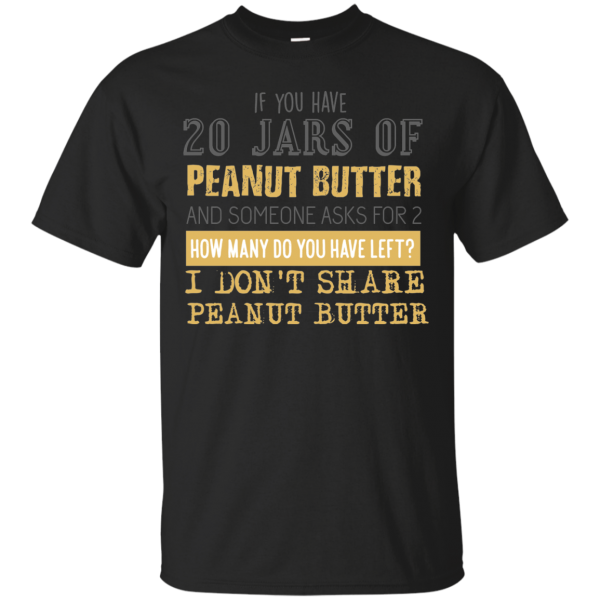 The “I Don’t Share Peanut Butter” shirt is a great addition to any wardrobe. 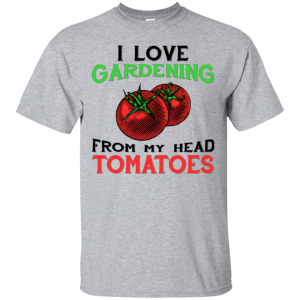 It’s a fun casual item that is suitable for weekend wear, and that is sure to raise smiles. 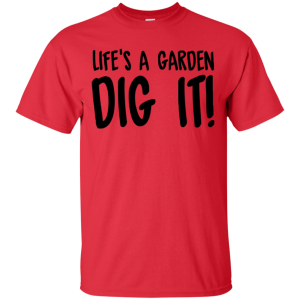 Available in a range of colors, with contrasting text, you are sure to be able to find something that will match your wardrobe. All standard sizes are available, and you can view the size chart to get an idea of fit. 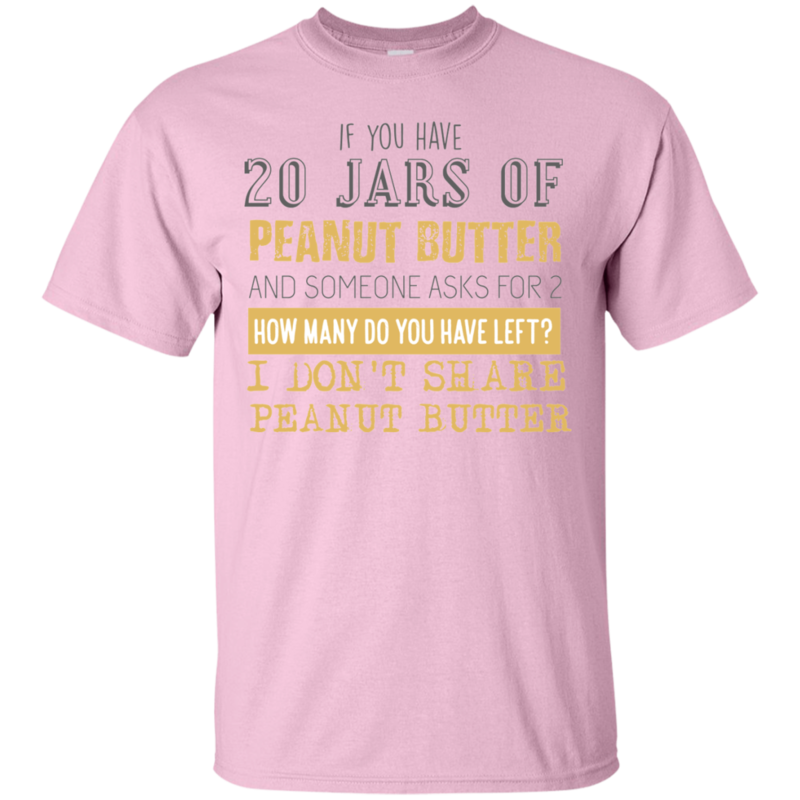 Whether you’re buying for yourself, or for a friend who loves peanut butter and jelly, we hope that this shirt will raise a few smiles. The durable construction and quality printing will withstand washing too, so if you spill some real peanut butter at breakfast time, there’s nothing to fear. Head off those awkward questions, and let the whole world know that this peanut butter is yours. That leaves just one important question – do you like your peanut butter smooth, or chunky?